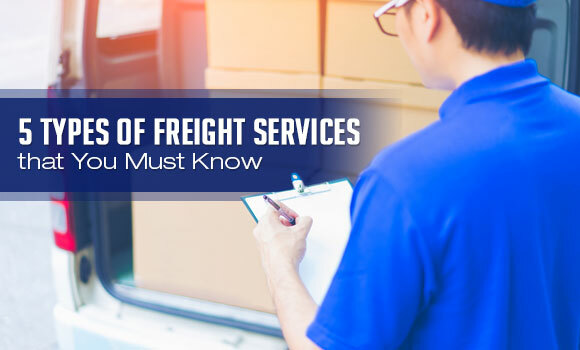 5 Types of Freight Services that You Must Know | Blog | Worklink Services Inc.
Worklink Services Inc. (WSI) has been providing reliable freight services tailored to match your requirements and specifications. To help you decide on the best way to move your freight, in this article, we give you insights on the different types of freight shipping services that can meet your requirements. Ocean freight service is considered an economical option for transporting goods. It accommodates all shapes, sizes, and weights of freight, making it the best option for bulk transportation. However, sea delivery takes time and may not be an appropriate choice for time-restricted shipments. Full Container Load (FCL) – FCL is a viable option when you have shipment goods that can fill a standard 20- or 40-foot container. It is charged with a flat rate which is considerably lower than LCL. Less than Container Load (LCL) – LCL, on the other hand, allows you to ship smaller amounts of cargo, along with other consignments with the same destination. It is charged based on the volume taken up by the goods. Air freight service is an appropriate shipping option when you need to send goods urgently. It guarantees fast transportation and delivery of goods to all key destinations worldwide. However, it is only advisable for light shipments because the cost of airfreight for heavy and voluminous goods may be prohibitive. Land freight service is the standard transport method for delivering domestic goods, which are typically ferried by trucks, vans or bikes. It is a convenient and economical way to transport items whether they’re time-sensitive or not. Truck Load (TL) – A type of service that is ideal if your freight is oversized or overweight and requires a full, dedicated truck. It may not be the cheapest option, but it guarantees faster delivery as it requires no truck transfer like LTL.Less than Truckload (LTL) – LTL, on the other hand, is an economical approach to shipping smaller items that range from 100 to 20,000 pounds. In this option, the consignments are shipped with other freight thus, saving you on the cost of paying for a full truckload. Here is an article that explains in detail the difference between LTL and TL freight. 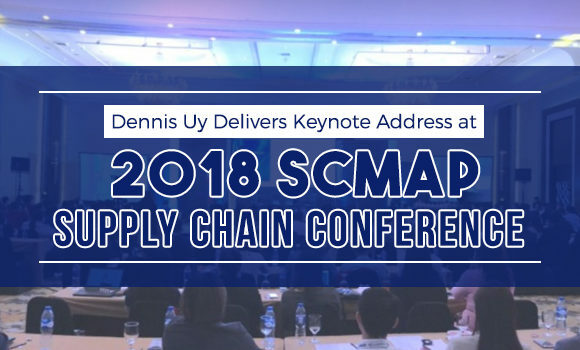 Although rail freight delivery is not usual in the Philippines, it remains an accepted and often cost-effective way of transporting goods in many parts of the world. In this method, railroads and trains are utilized to haul bulk or hazardous materials over long distances. However, rail transport is not as convenient as highway transport. It also results in more deliveries fulfilled by trucks. In the Philippines, there is a rising trend in mosquito delivery services. This type of freight service makes use of bicycles and motorcycles in the delivery of small packages to various destinations. 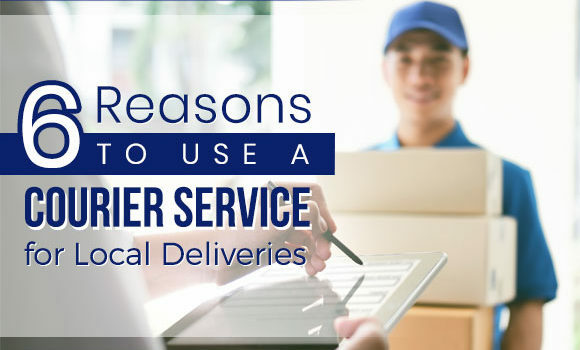 The growing preference for this type of courier service can be attributed to the convenience and cost-effectiveness it offers, especially considering the traffic in the city as well as the rising cost of fuel. If you’re in a business that requires delivery of goods, you can rely on mosquito delivery as a dependable, practical, and economical choice. Four of the five above mentioned services are included among the DALIvery services offered by Worklink–each one intended to make versatile solutions available to complement the consumer’s freight forwarding needs. Crating and Packing – WSI offers crating and packaging options for valuable and fragile items to ensure that they arrive in their destinations, safe and secure. Logistics Management – We also provide full logistical support to take over the planning, control, execution of the movement and storage of goods from origin to destination. Warehouse Management – Further, we also have an extensive network of warehousing operations, alongside top-notch tools and systems, that allows you to monitor the goods from the time they are stored in the warehouse and until they move out. 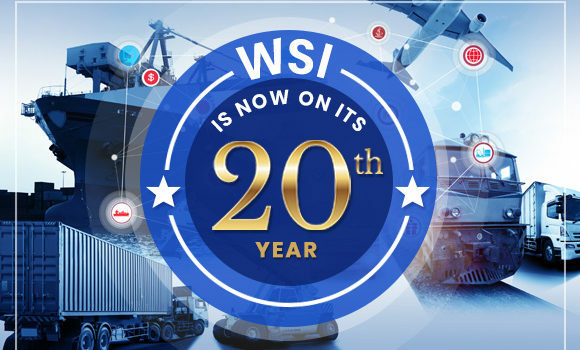 Customs Brokerage – Finally, WSI has a team of skilled customs brokers that will assist you through navigating the shipping rules and regulations so you can avoid costly delays, penalties, and confiscation that may get in the way. There are many other freight forwarding options to know. But, these services should cover everything you need when transporting your shipments. Let us work with you and we guarantee to offer the most competitive prices and most reliable freight forwarding solutions whenever you need it!